This creamy, rich conditioning treatment is a moisturizing hair mask that revitalizes dry and damaged hair. It restores natural moisture balance and elasticity for shinier, more manageable hair. Helps restructure hair’s protective film to shield from damage, leaving hair with an overall healthy look and feel. 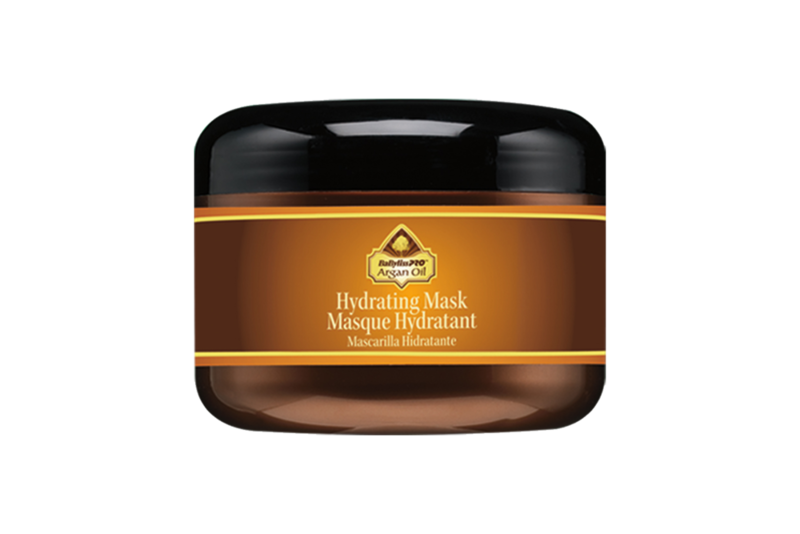 For a superb hair repair experience, try BaByliss PRO® Argan Oil Hydrating Mask.